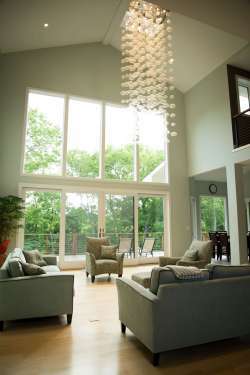 Whether you are building, decorating, remodeling or updating your lighting, at Wilson Lighting ... you work with experts. We work closely with you, your architect, builder, interior designer and electrician to guarantee extraordinary results. We will help you solve your lighting challenges ... interior, exterior, residential and commercial. From lamp repair and light repair to replacement bulbs to full project lighting design. If it involves lighting your space, we do it all.